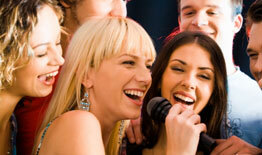 A2B DJs have been supplying DJs for weddings in Cork and Munster for a great number of years now. 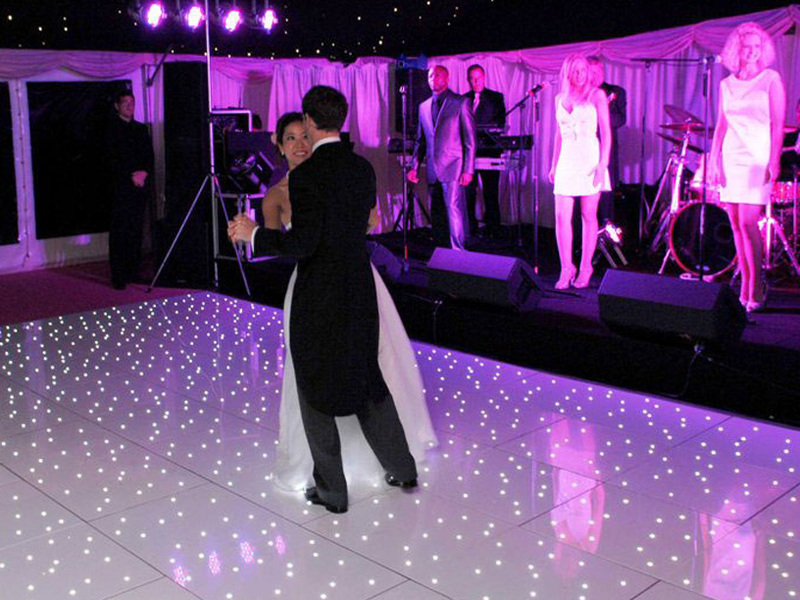 Our team are highly experienced and dedicated in providing first class wedding reception entertainment. 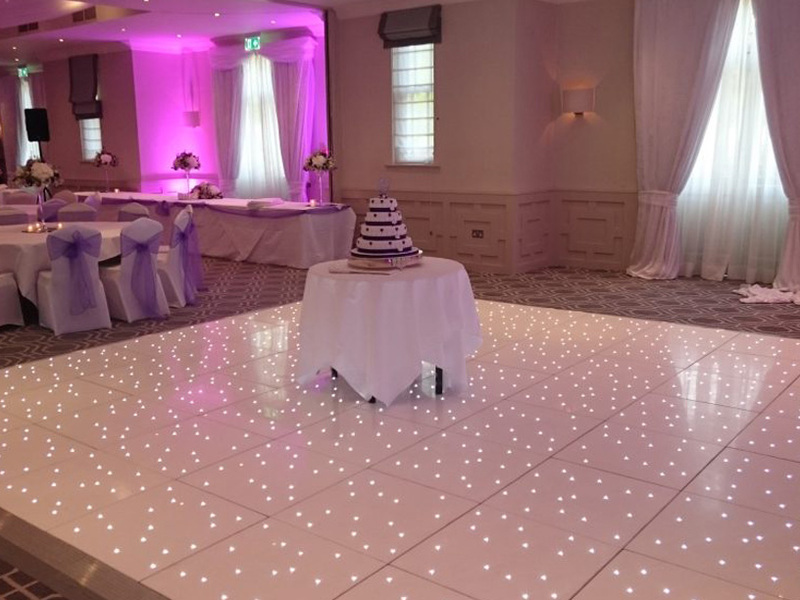 We have the best of music that will fill your dance floor from start to finish and we are well used to pleasing the kind of mixed crowds often found at weddings. 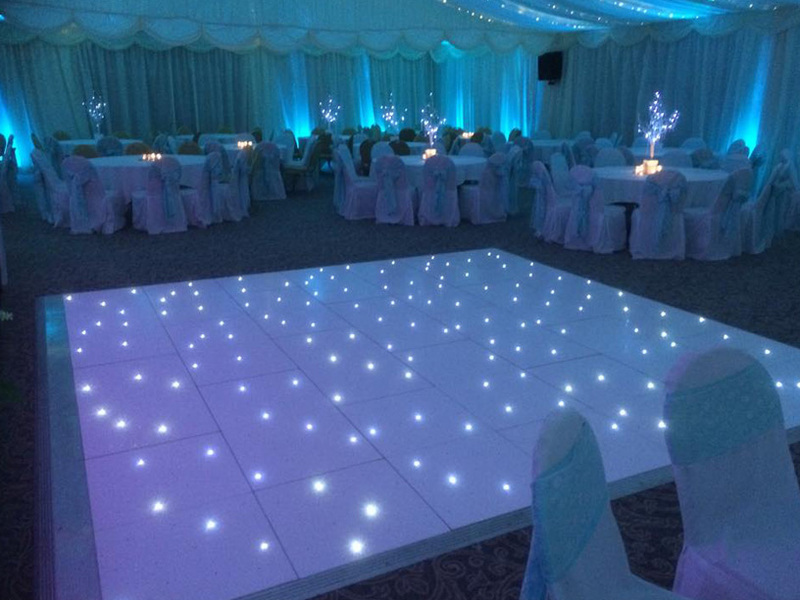 Contact us now to discover how we can help make your wedding reception the best night ever. Click here to fill out our contact form or phone 087-9850714 to find out our prices and availability.